From the book "Lake Forest Lodge" by York Wallcoverings. Wall murals are a quick, affordable and easy to install solution for decorating. A wall sized door mural gives a room special atmosphere and the feeling of expanded space. Whether they are pre-pasted, un-pasted, or peel and stick, door murals, Large Murals, Half-Wall Murals, and Door Murals can instantly transform any room in your home or office! Our highly detailed wall murals create this illusion by using the latest technology in digital printing. 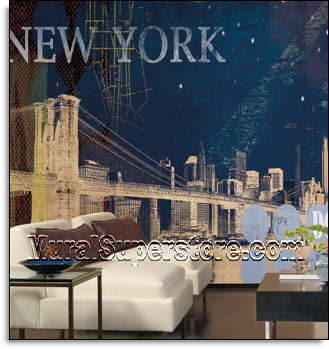 Wall murals have become the most popular and cost effective way to decorate. 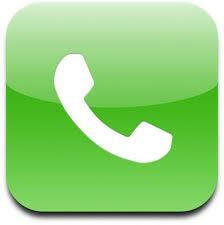 As a major wallpaper retailer, our purchasing power allows us to pass along the savings to you. Create your own indoor paradise with your choice of our beautiful wall murals. They're the perfect solution to the room with no view. 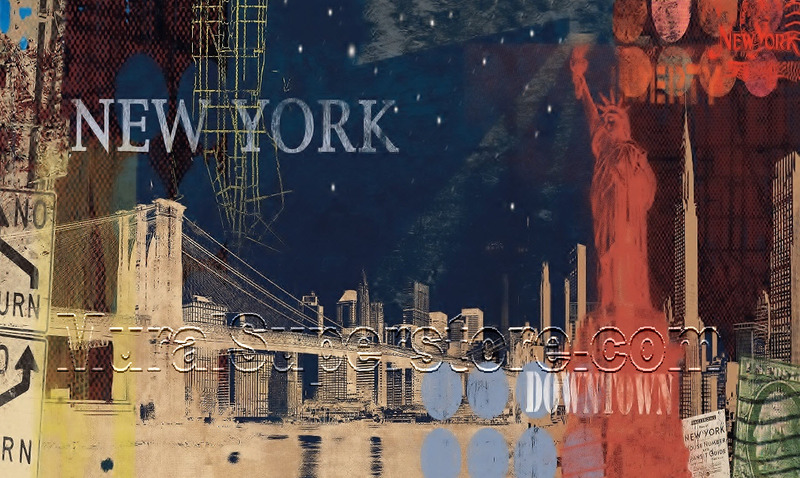 Each of our large New York Streets Mural MP4856M by York gives you an expanded view. Sail away to a tropical destination. Or experience olde world charm with one of our Mediterranean themes. Each New York Streets Mural MP4856M by York comes in separate, easy to install panels. Install by simply pasting and smoothing like wallpaper.